Application logistic rack, warehouse rack. 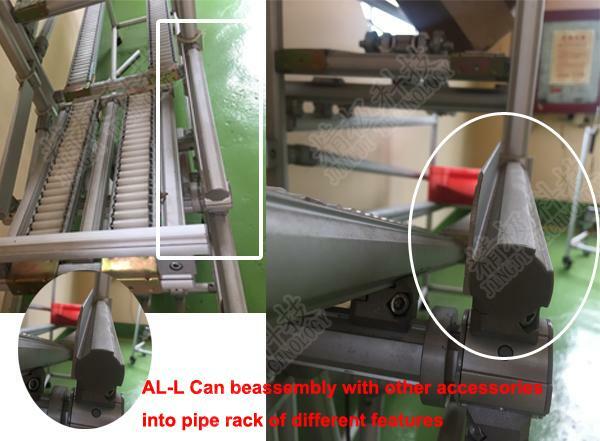 Lean production made it easy,The use of lightweight materials of LIne Aluminum PIpe rom aluminum makes work straightforward and efficient.System can be put together easily as your needs dicate.to help make your production systms more cost-effective . Easy to convert-and no need for specialist skills when handing the self-explanatory functional elements,easy to assemble,That is why the systems can also be assembled directly on site. Suppression of aluminum after dealing with the surface oxidation, corrosion resistance, can keep the factory clean.The aluminum surface is not easy to scratch, surface smooth. Aluminum frame and fittings by light quality, density is only a third of the steel, all can build lightweight series, the aluminum frame, and the trolley, good mobility, can reduce the employee's workload. Green framework supports a variety of plant efficiency by reducing the assembly time.And use frame structures, the workbench and shelves, and steps are very simple.Live a simple bolt can tighten loose fitting, for easy assembly and disassembly. All connecting parts are aluminum materials.In addition, the bolt in the organization's products, also can be recycled.Series products are widely used, joints and components can be flexible combination,Aluminum is a highly recyclable materials, it is easy to handle.Therefore, They can make the workbench, rack, trolley, stents, partition, clean tent to add new functionality.After completion of assembly, and other components can connect them, so the products can be unplanned. 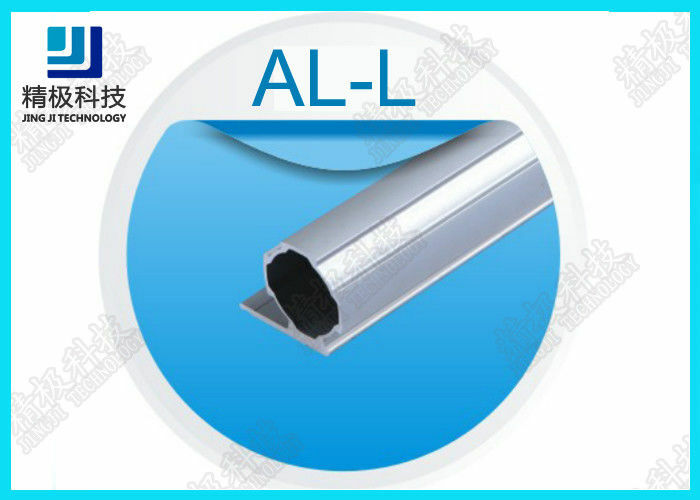 This kind of lightweight aluminum structure, through fine alumina processing, can keep good appearance in the workplace.In addition, aluminum is a kind of excellent recycling and recycled materials.You can choose flexible pipes and even the parts for assembly, in order to meet the demand of all kinds of customers. Aluminium alloy production is designed for the workbench, trolley workstation .they are used to provide the optimal adaptability for factory .It has a unique combination of structure and can be simple and fast assembly and transformation, with the fastest to adapt to frequent production site and the layout of the sudden change. 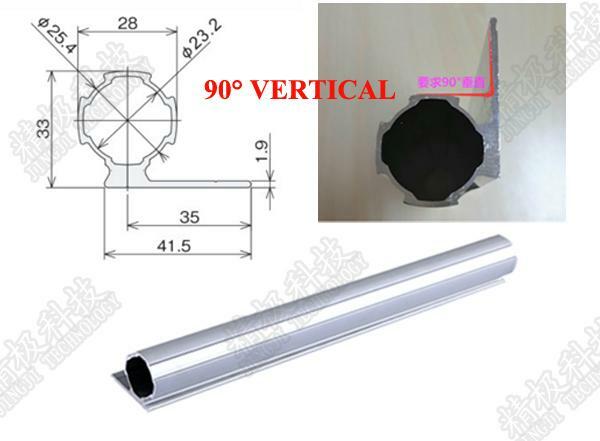 1,Recycling value is higher, aluminum alloy productions without a layer of resin coating. 3, More convenient in transportation,More light than traditional bars, more easy to assembly. 4, Die casting technology made the connection way reduce loss, increase the aesthetic. Shenzhen Jingji Technology Co., Ltd.(TOP-KING HK LIMITED ) Is a professional manufactuer for design, the company distributes anti-static peripherals.beside, production and sale of industrial storage equipment, flexible production equipment, automation equipment and other kinds of instruments and gauges. It is our ultimate goal to provide all customers with full service, to meet exact demands of customers. To improve product quality, and to enhance customer satisfaction storage annd logistics as in automation industy. We provide a comprehensive logistics plan in order to avoid waste of resources in course of purchase and supply chain by manufactures.